This is where your investment is definitely put in its right place. 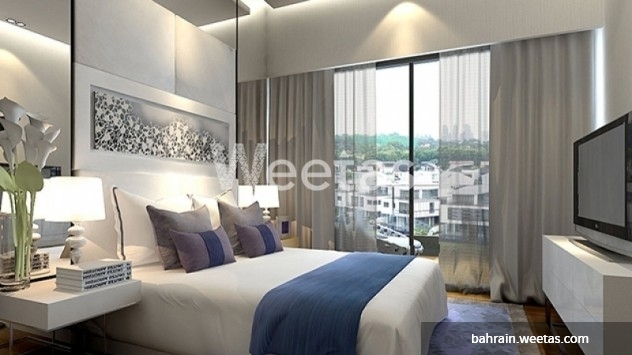 This magnificent residential apartment offers you life's beauty in one place. 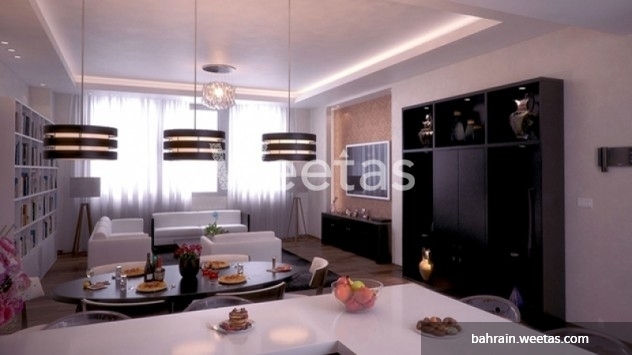 The apartment is located in Juffair on an area of 74 sqm at a cost of 61450 BHD. Minutes away separate you from all the glamorous spots that surrounds you from fancy hotels, famous restaurants. Ivory resident is with no doubt your next life's chapter. Cease this chance and give us a call for more details and information. This property costs 11.8% more than the average 1 Bedrooms Apartments in Juffair area.